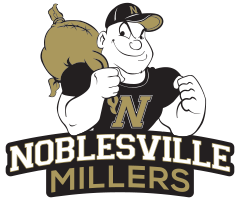 The Noblesville Millers defeated the Mt. Vernon Marauders 48-38 in The Mill on Saturday afternoon. The Millers were led by Zack Johnson’s 15 points. Eagan Keever-Hill contributed 8 points and 3 rebounds; Alex Hancock scored 8 points, going 4-4 from the field. 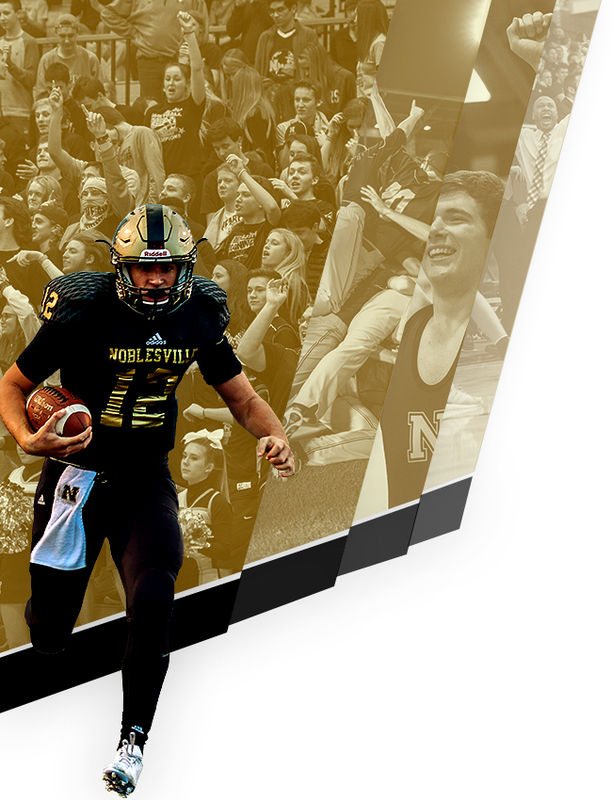 Noblesville hosts the Brownsburg Bulldogs on Friday evening in The Mill. 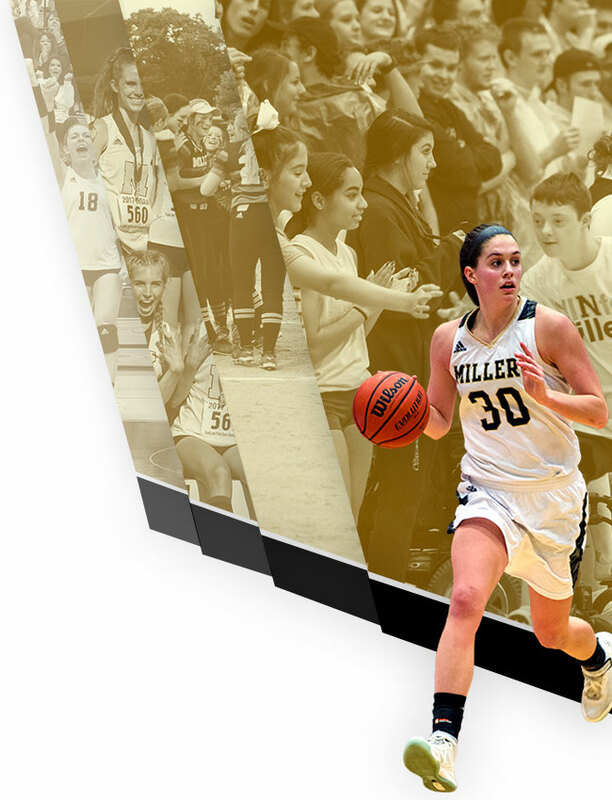 Junior Varsity will tip off at 6:00 p.m. and Varsity will follow at approximately 7:30 p.m.